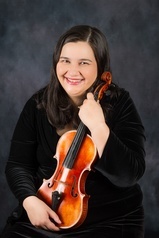 Jennifer Louie Violin & Musicians-Welcome Home! Thank you for checking out our website. We are happy to answer any questions that you may have about our services.